During World Water Week, we recognize the critical role that water plays in ensuring a prosperous future for communities across the world. This week is World Water Week, an opportunity to highlight water issues across the globe. This year’s theme focuses on building partnerships around water cooperation. It’s a theme that TechnoServe supports – our work is all about partnership, and we recognize that water is a critical issue for the enterprising people we work with across the world. 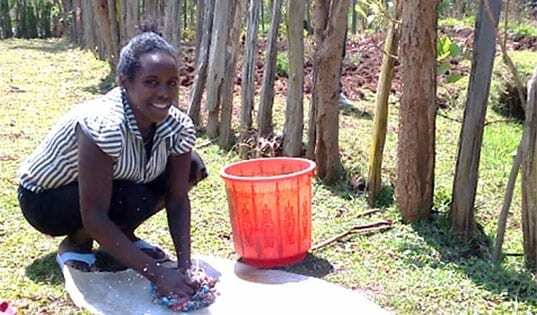 In Kenya, for example, we are working with a group of Maasai women who have launched their own dairy plant. They face a scarce supply of water, so TechnoServe is training them in water harvesting techniques such as constructing household water pans and ponds. This work helps ensure that the women have productive and profitable livestock. 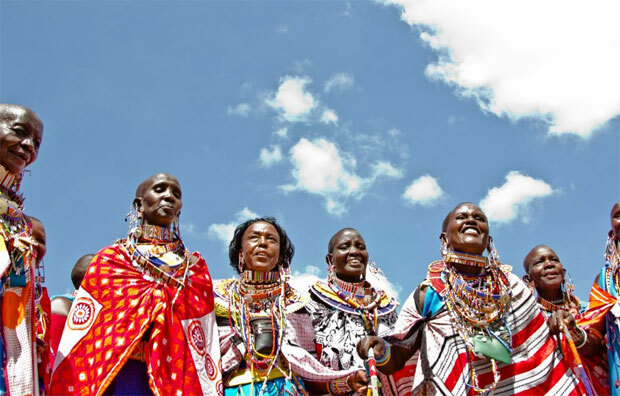 Learn more about our work with Maasai women in Kenya. 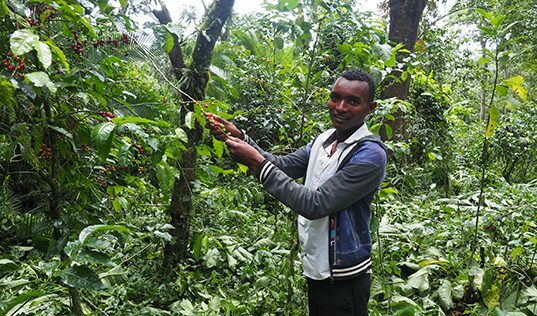 In Sidama, Ethiopia, communities rely on rivers to both process their coffee and provide for their families. The Water Wise project introduced a simple solution to keep rivers productive and clean for coffee economies.